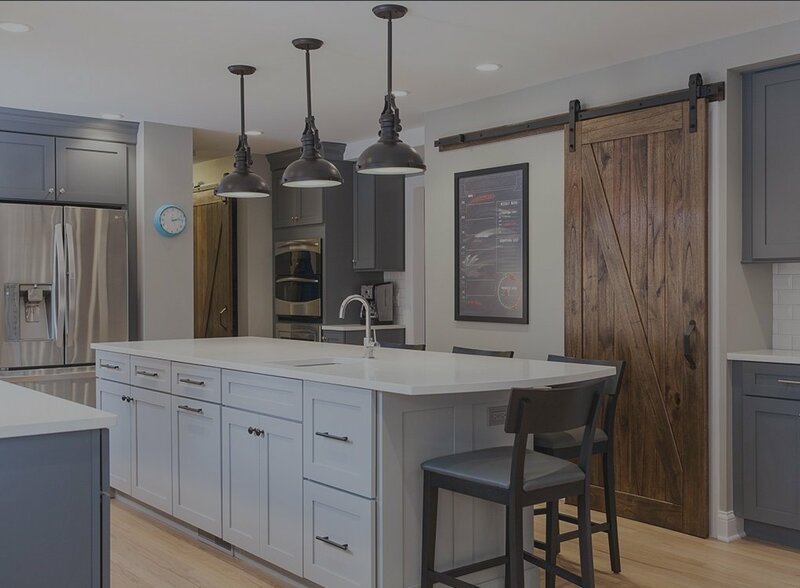 Bryan specializes in high-end, luxury home remodels and has been serving clients in Libertyville, Highland Park, Winnetka, Glencoe, and other regions in the Chicago North Shore area for 14 years. At the end of the day, though, it isn’t the number of years or the impressive resume that set Bryan apart in the design build world. It’s his unfailing reliability and professionalism that keep customers coming back. Bryan believes in building long-term, sustainable relationships with his clients, and his dedication to that mission shows. One client in Glencoe, for instance, has contracted with Bryan multiple times on both small and large projects. When this client was first looking for a contracting company, the client debated between BDS and other large contractors in the area. With clear and regular communication, uncompromising commitment to quality, and an erudite character, Bryan established trust from the very start, and his client has clearly never looked back. Photo galleries documenting two of these projects, a bathroom remodel and a whole-home addition, help explain why this client keeps contracting with BDS Design Build Remodel. Bryan manages his remodels from beginning to end with consistent attention to detail and competence in every area, from the initial design idea to the reconstruction to the finishing touches. Part of what sets BDS apart is its design build process. The design build process assures excellent and regular communication both with the client and internally with the different design, build, and remodel departments. Instead of having to negotiate with multiple building contractors and subcontractors, clients who contract with BDS Design Build Remodel enjoy having all services provided in-house. Unlike corporate remodeling companies, having all the talent in-house also means that there are no blame games played between numerous contractors and subcontracts. Instead, Bryan and his team take all the responsibility and pride in their work. And since only BDS owns the work, their excellent Houzz, Yelp, Facebook, and website reviews are all the more credible. As their many repeat customers know, BDS is a reliable remodeler that doesn’t disappoint. 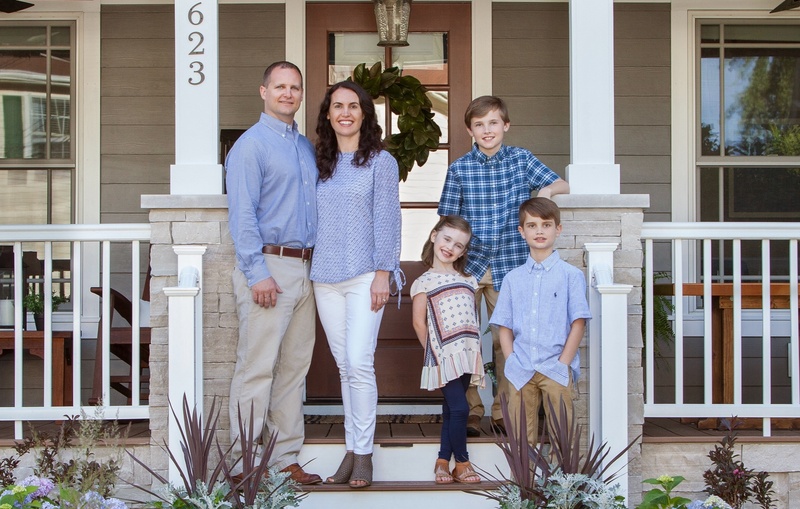 If you would like to speak with Bryan about your own remodeling project, he would be happy to begin a conversation to get to know you and your family and discuss how he can help you meet your goals.